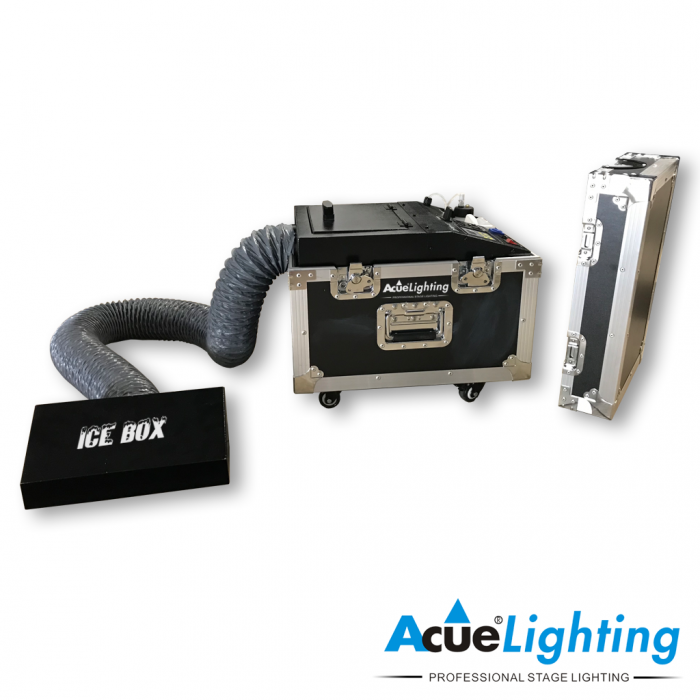 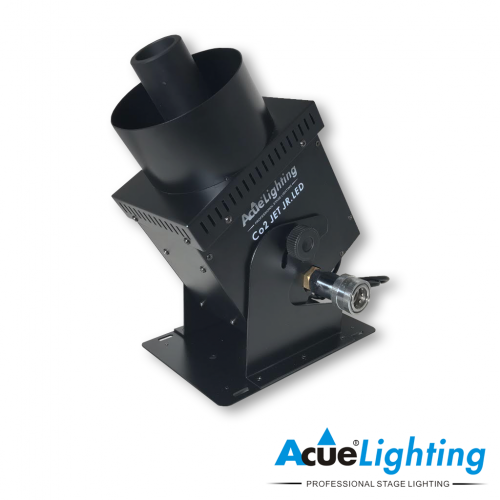 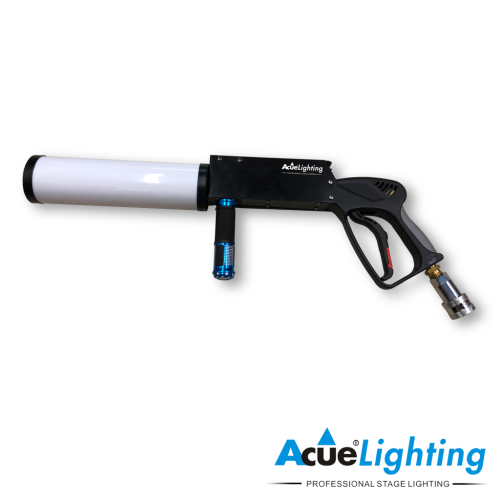 The Acue Icebox is our newest low-lying fog machine. 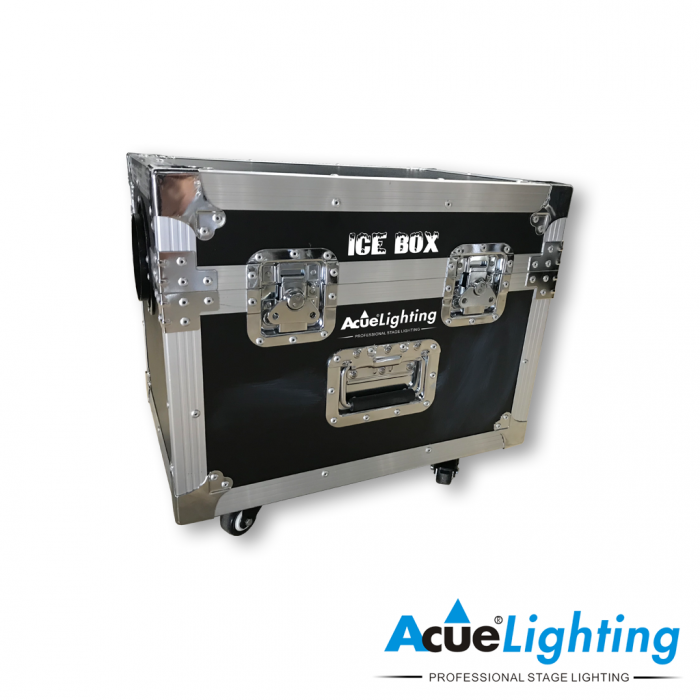 It is energy efficient, lightweight and easily transportable. Unlike traditional low-lying fog or, dry ice, machines the Icebox is fueled only by water and fog liquid in order to achieve maximum ground coverage. 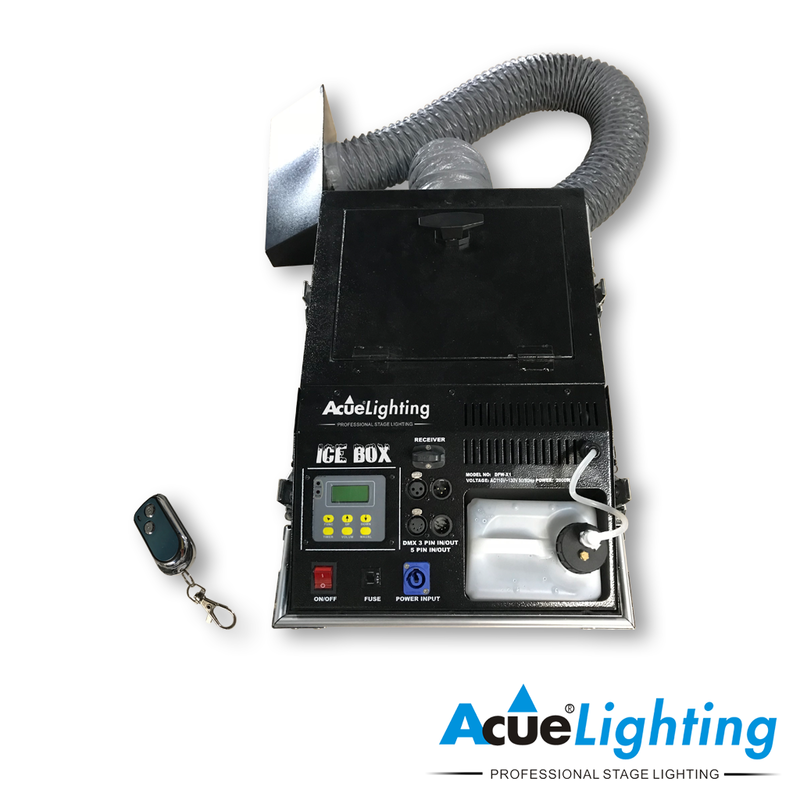 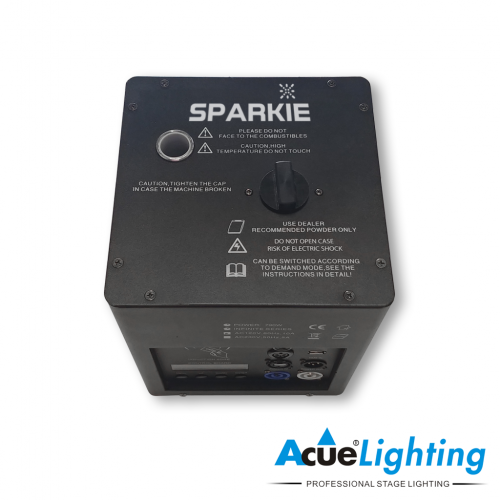 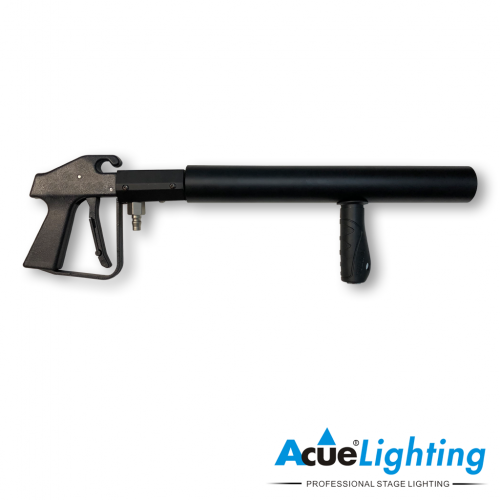 The unit can be controlled using the on-board LCD display screen, a wireless controller (included) or, through DMX512.